Following in the footsteps of visionaries such as Wendell Berry, Joel Salatin, Vendana Shiva, Jon Jeavons, Rudolf Steiner, Elliot Coleman, and the struggling efforts of countless teachers, back-to-the-landers and organic farmers of late 20th century, a new wave of growers emerges. These new growers have been instrumental in cultivating a desire for ecological farming practices through operation transparency, accountability, and integrity. These growers have been flocking to the fields and actively fueling the new green revolution. However, despite this burgeoning interest in growing green, ecological agriculture still makes up only a small portion of farming practices globally. We believe that through improved information exchange and global connectivity, we can better operate as a viable alternative to industrial food production. 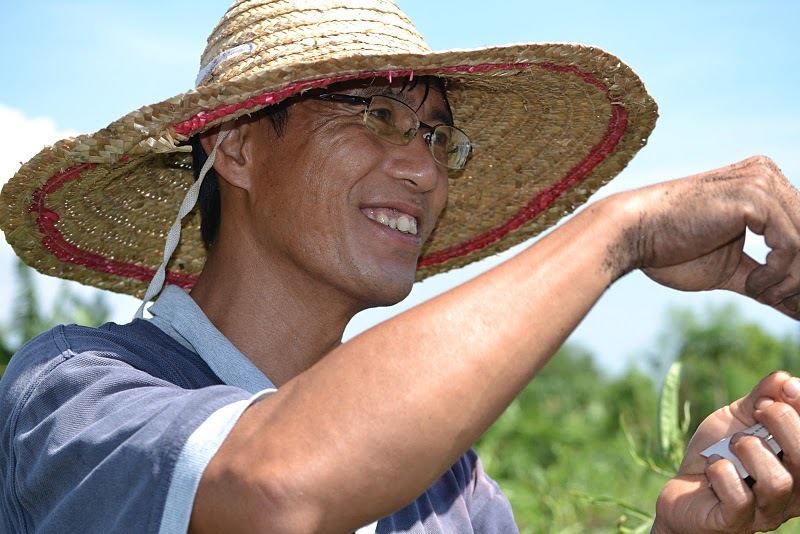 A Growing Culture (ACG) was founded as a tool to bring forth technical and educational information and connect farmers around the world. AGC documents the techniques, stories and opinions of ecological farmers while providing a meetinghouse for farmers and advocates to share their ideas. AGC strives to connect the world’s eco farmers and advocates so that they have the power to stand together, to learn from one another and to grow! AGC distinguishes itself from other sustainable agriculture groups by personalizing its content and actively recruiting writers from around the world. We want to make it accessible and to encourage farmers to share their innovative techniques for growing ecologically. Any subject is fair game, and the more people that are willing to contribute, the more robust of a database we will develop. This is a global, grassroots, wiki style, meeting house that, when developed, will showcase numerous practices for every farmer or potential farmer. For example, one could learn from the 45 different ways that Pasture Raised Pork is being implemented from Canada to Cambodia or the 33 ways from Argentina to Alaska that Permaculture is being practiced. 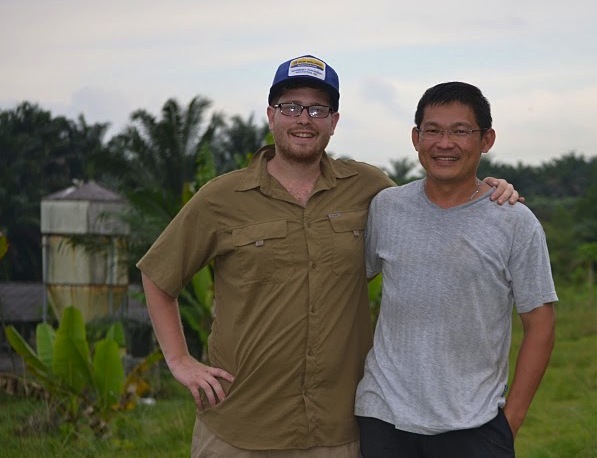 As our contributing authors have traveled the world connecting farmers, they have learned an incredible amount. It is these stories along with the stories of farmers who are fighting to make a difference that need to be told. Since our best teachers have taught us with pitchfork and a bead of sweat, we believe every farmer has something to teach, as well as something to learn. Please come and be apart of this growing collection of eco agriculture practices, techniques, ideas, & thoughts. After all, we are A Growing Culture. « previous article: Make a call to protest conservation cuts today!